Mother nature can cause devastating property damage - especially hurricanes. The volume of potential damage drives up the price of hurricane deductibles, and in the event of a hurricane, causes a massive influx of hurricane claims. These circumstances can make the claims process incredibly slow, confusing and overwhelming. Select Public Adjusters can ensure that your hurricane claim is handled with detail to provide a quick and accurate settlement that helps you resume your day-to-day life as soon as possible. Do you need help with your Hurricane Damage? Select Public Adjusters brings decades of professional claims adjusting experience to solve the problems of our victims and help get life back on track. Our storm damage adjusters, property adjusters and property damage appraisers continually win settlements for clients that they truly deserve based on their insurance policies and the value of damages rather than the first settlement the insurance company offers. The aftermath of a hurricane can take weeks or even months for an independent adjuster from your insurance company to arrive at your property to evaluate your claim. Hiring Select Public Adjusters will streamline the process to keep your claim on track! 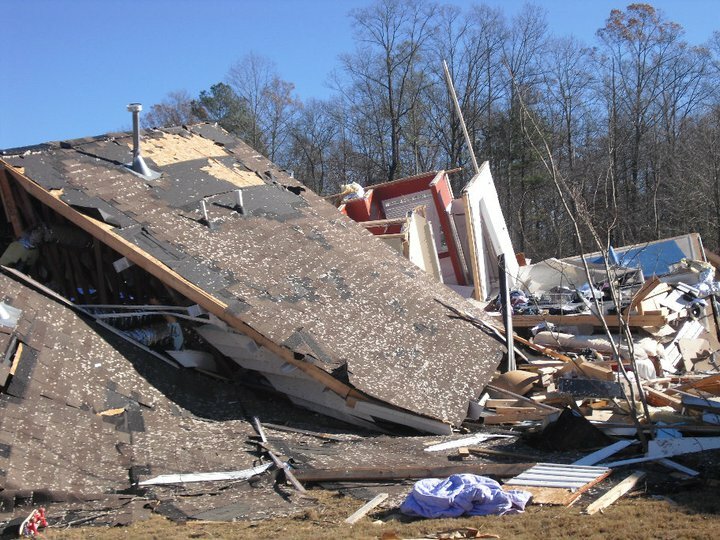 When your home gets damaged by a tornado and resulting hail damage, recovering the maximum amount of money needed to repair or replace the damaged property or business will certainly be the biggest challenge one could ever undertake. We’re here to help. With all the damage that Tropical Storms can produce, Select Public Adjusters has the experience and knowledge to help you with your claim. Our job is to make sure you receive maximum recovery to rebuild and replace. We handle your claim so you can get back to pre-loss condition. Our Hurricane Adjusters Are Here to Help. As a policyholder, you have options. Even if your hurricane claim has been delayed, underpaid or denied by your insurance provider, you can still receive a larger hurricane claim settlement. At Select Public Adjusters, we can help you get your claim settlement to where you need it to be. Our services are free of charge if we can’t win you a larger settlement. It’s that simple.